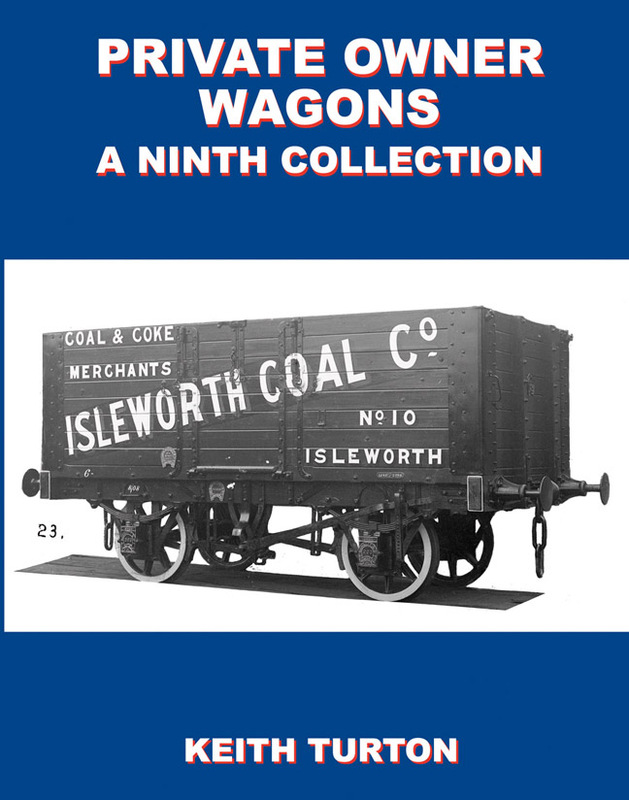 The ninth volume of this remarkable series of books, now regarded as one of the definitive sets on the subject of Private Owner Wagons contains the usual wide variety of owners and operators, both in terms of business type and geographical spread. Once again the range of owners goes from the smallest coal merchant to the largest, plus several Co-operative Societies and one or two 'rogues'! There are, as usual, wagons for collieries, gas works and chemical works. There are also one or two surprises which were found in the collection of images from the wagon building firm of Thomas Burnett in Doncaster. 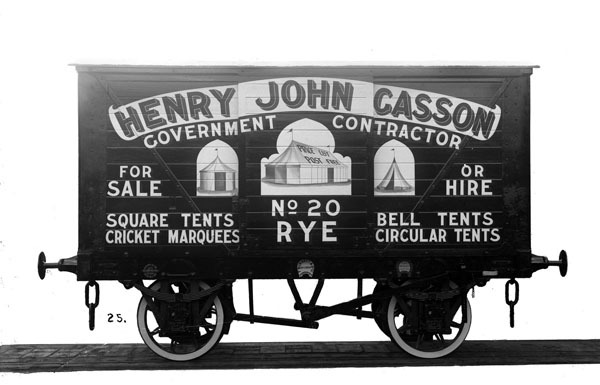 This collection, reproduced here for the first time, is heavily featured through the volume as it contains wagons for many owners never before seen and for several business types not before featured, including a marquee and tent supplier, and for areas with previously little coverage. 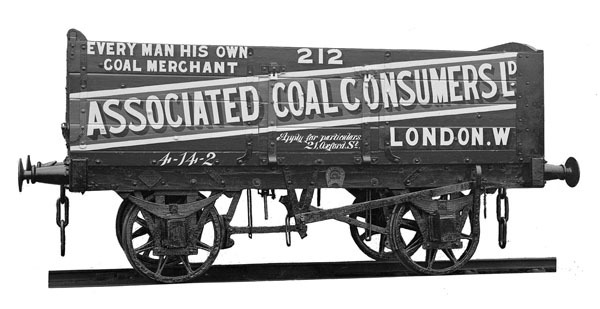 Once again, the illustrations are supported by a well researched text on each owner/operator to give some idea of the extent of the business, the likely area in which wagons could be seen and the period over which the business operated. In the case of colliery companies an image of the colliery, or collieries, concerned is also reproduced where possible. The series has thus built not just to be 'books on wagons' but a useful social and industrial history of industries infrequently dealt with elsewhere.